There are eight days left before Christmas. Have you done your gift shopping yet? Oh …you have. Well you can never have enough gifting ideas..so stick around. For procrastinators delayed shoppers like myself, look no further because here are some of my favorite things that can be found locally to give the loved one/ foodie in your life. 2. Wholesome You : One of my personal favorites. 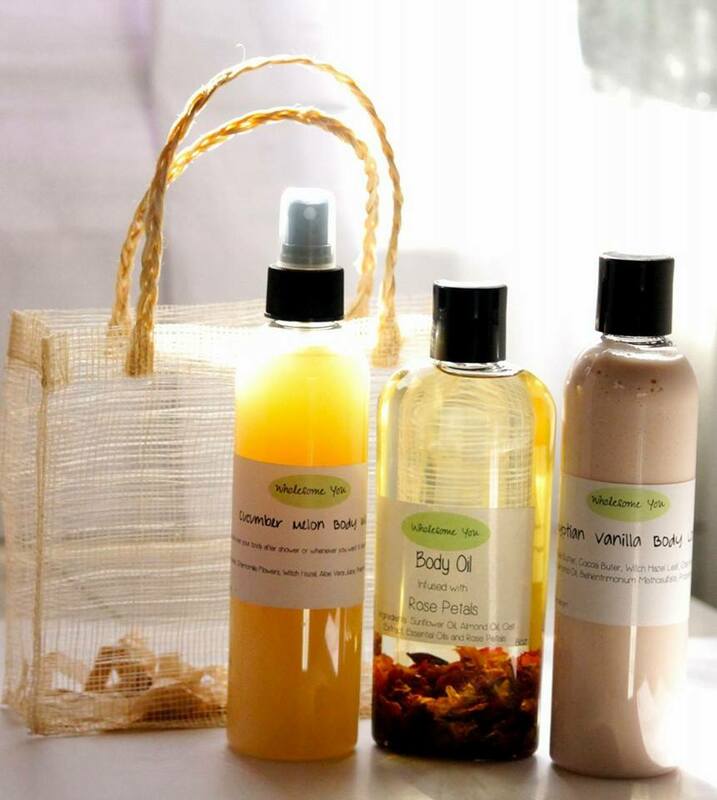 Wholesome You carries handmade, organic body and hair products ( I dare you to not want to eat it..the products smells sooo good). They currently have perfectly packaged gits bags to grab and go. Easy gifting! 3. 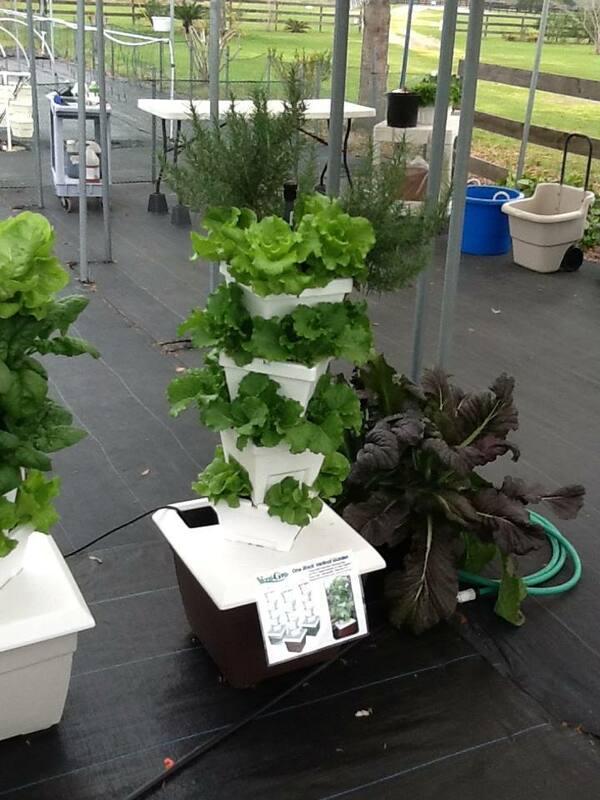 Verti Grow : How about a simple, vertical hydroponic growing box for the green thumb in your life. Growing herbs and produce easily would be appreciated by anyone who cares about their food. Fusion Farms provides the equipment, tools and seeds to jump start that new project. It’s also great for small spaces! Photo cred: Fusion Farms Ltd.
4. 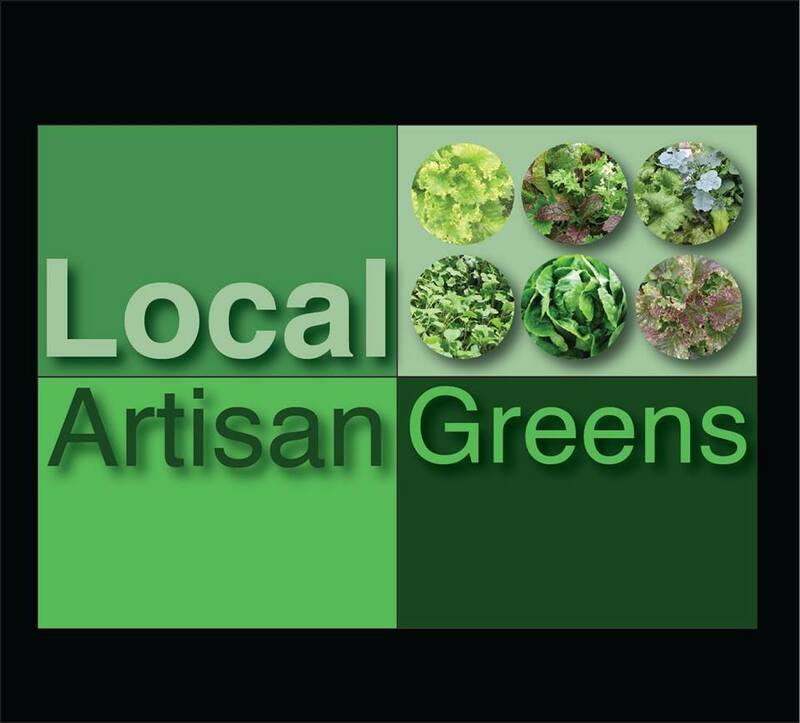 Local Artisan Greens: Now if growing your produce seems a little intimidating at first, no worries. 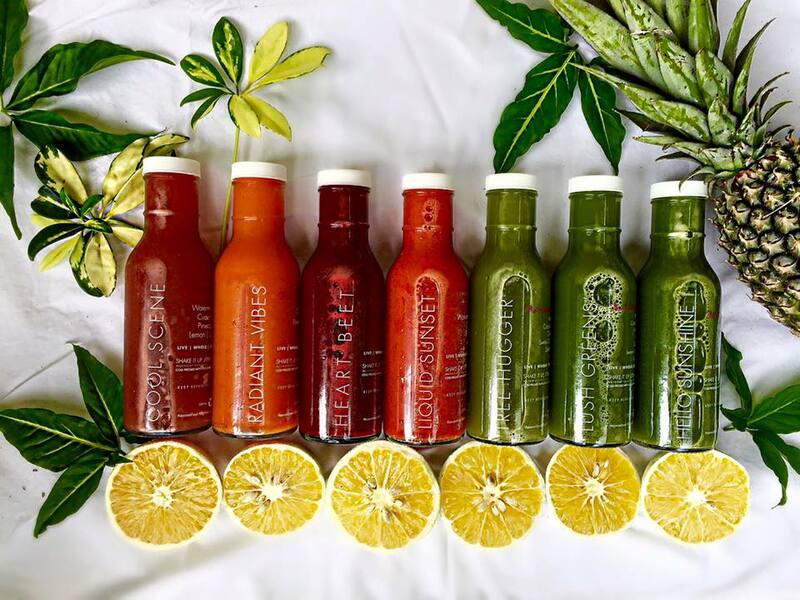 Because this team here can still hook you up with your fresh greens. You can do a subscription order delivery to the lucky person’s house as a treat this Christmas. 5. 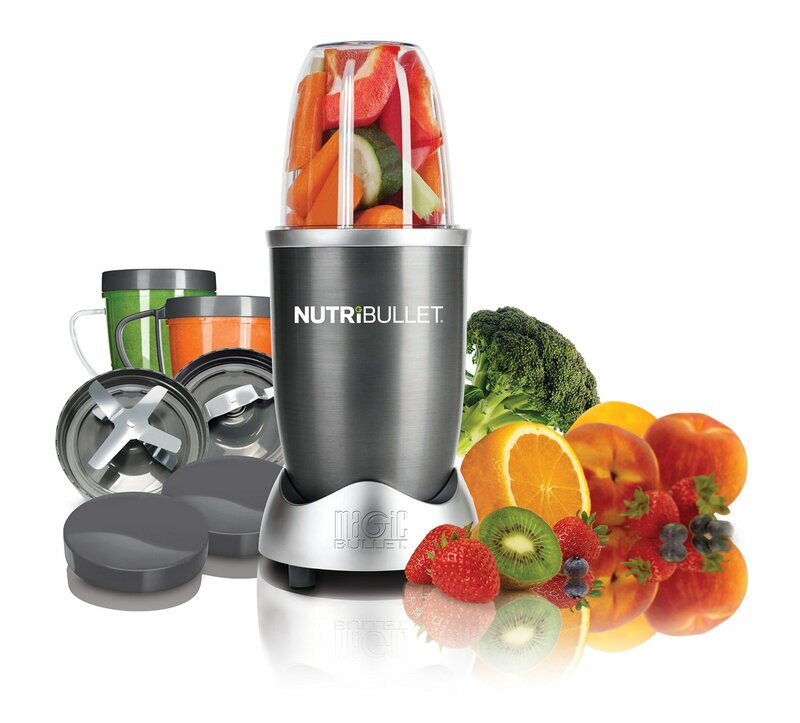 The Nutribullet : Yes. This baby here is powerful and pulverises anything into juices and makes for fast smoothies and soups.It can be purchased at most home stores. It’s a great investment for any smoothie/ juice fanatic (like myself)and they’ll appreciate it, I’m sure. Let me start off this post by saying a very Happy Divali to my Hindu community. I get to experience a very multi-cultural country and I am grateful to be born here. With the menus that would be present at most Hindu households today – curried everything, I thought about sharing this quick recipe with you. 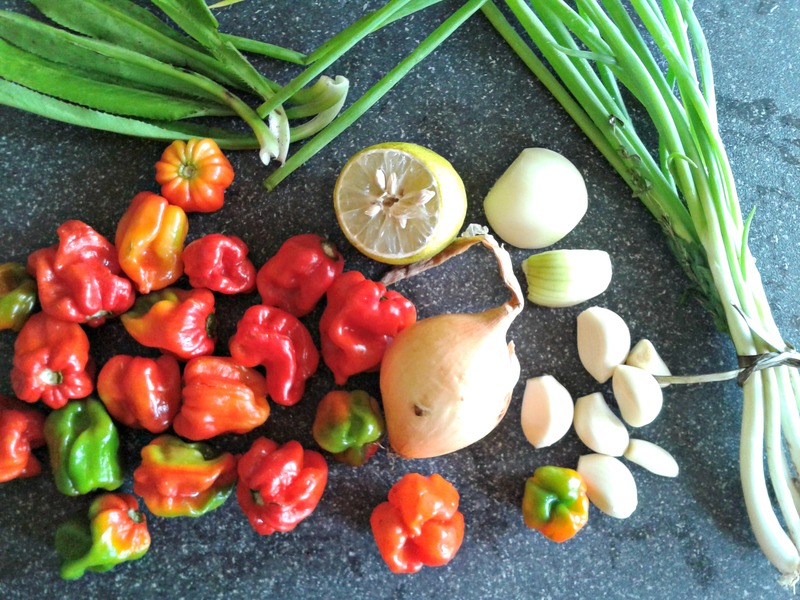 Also I visited the market this weekend and through bargaining aka sweet talk , scored scotch bonnet peppers...way, way, way too many. 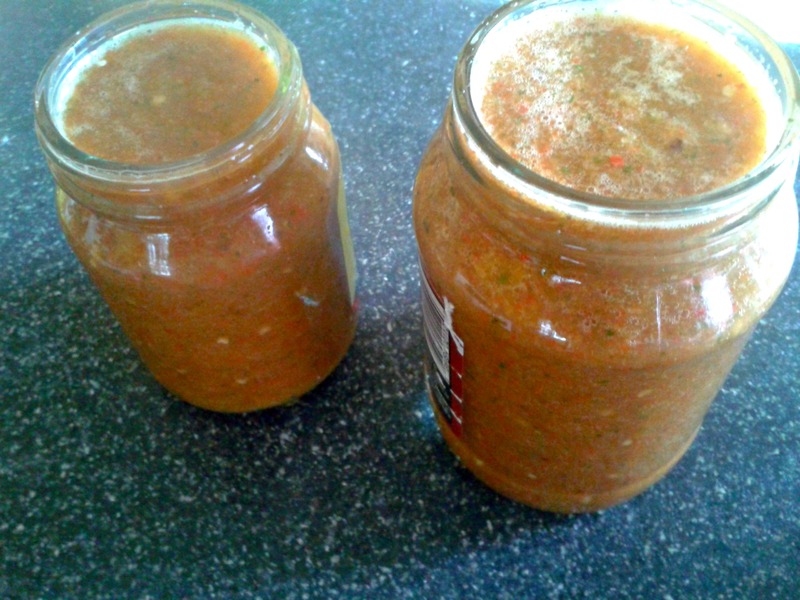 So in keeping with today’s theme I decided to make a quick pepper sauce. 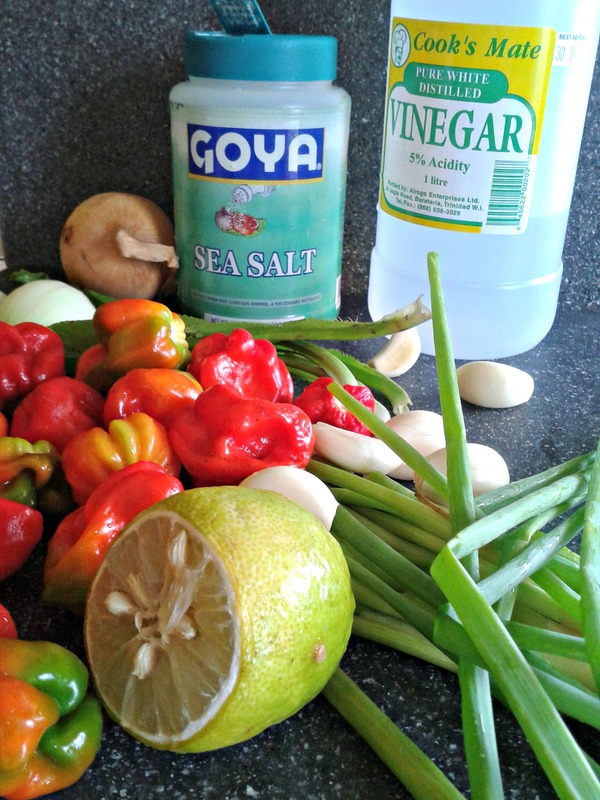 This condiment can be found in almost every household here and will definitely debut on lunch and dinner tables today. It can be purchased at local markets and grocery stores. But homemade with fresh herbs and produce is where its at. Let’s jump in, shall we. Washed all produce thoroughly. Roughly chop chives, onions and chandon beni. 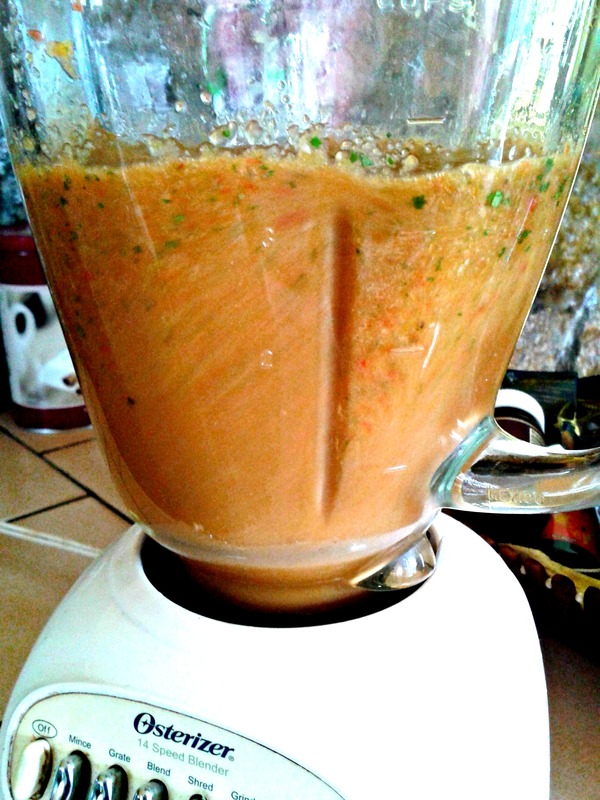 Add peppers, garlic, chopped herbs and onions into blender. Pour in vinegar, add salt and sugar and squeeze the juices from the lime in. Be careful with the seeds from the limes, make sure to catch them if squeezing directly in. 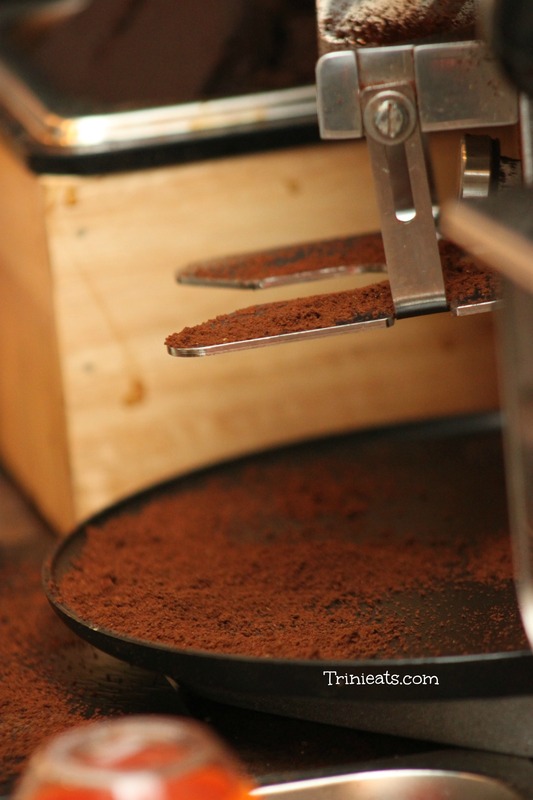 Cover and hit that blend/ grind button. When everything has combined, taste a little carefully. Salt can be adjusted as needed. Pour into glass jar and store in the fridge. Boom. 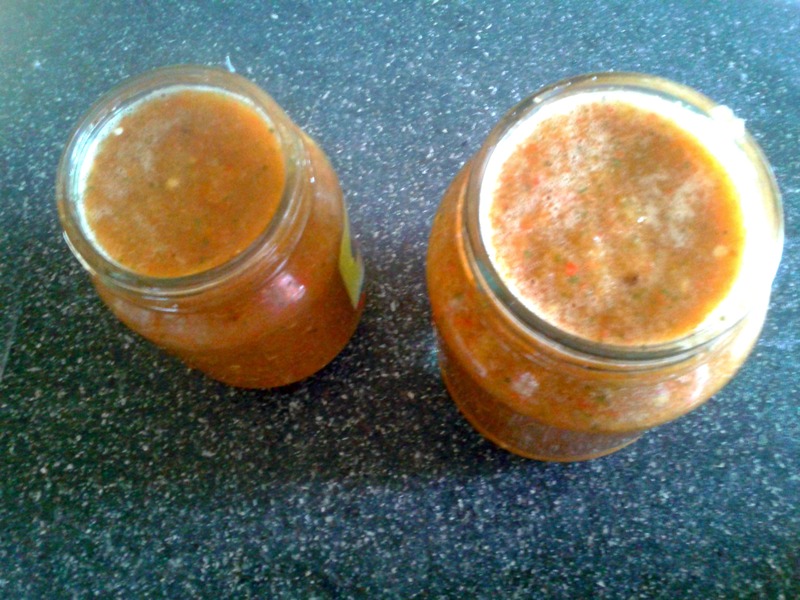 Condiment done. 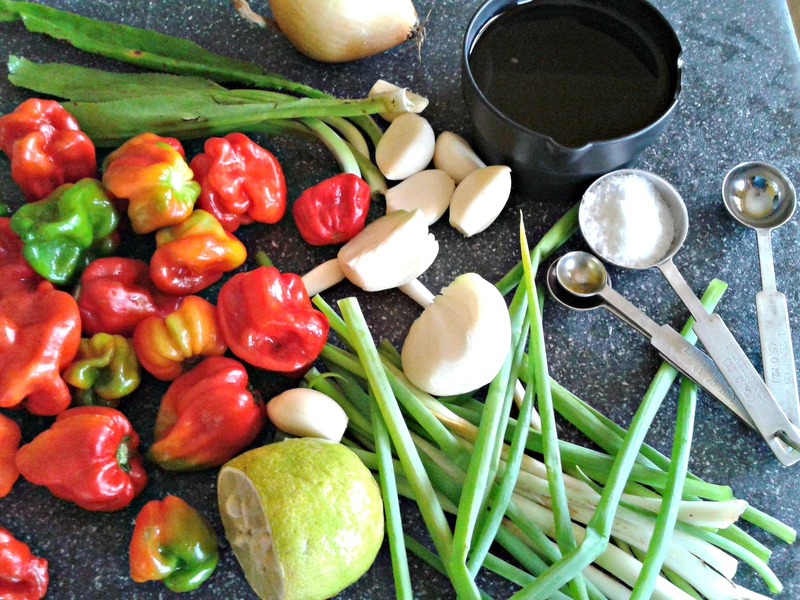 Yields: 2 1/2 cups of hot sauce. “I was an internal auditor”, he chuckled heartily, “I also got tired of the competition as well” James Kendall noted, on his decision to pursue his passion for coffee. Tucked away on the corner of Luis street and Ariaptia avenue, sits a little gem within the hustle and bustle of Woodbrook. As the doors pull open, you are instantly wrapped in a warm, comforting aroma of richly blended coffee and the biggest smiling face welcoming you in. Kendall, the man who quips himself as the cook, bottle washer and any other title regarding his espresso bar – Perfect Cup – is behind the counter ready to serve. His coffee bar came into realisation when he became obsessed with creating the perfect cup of coffee for himself, trying different coffees and methods to do so. With such a strong a passion for coffee, he began doing further research into this area, as a retirement project. 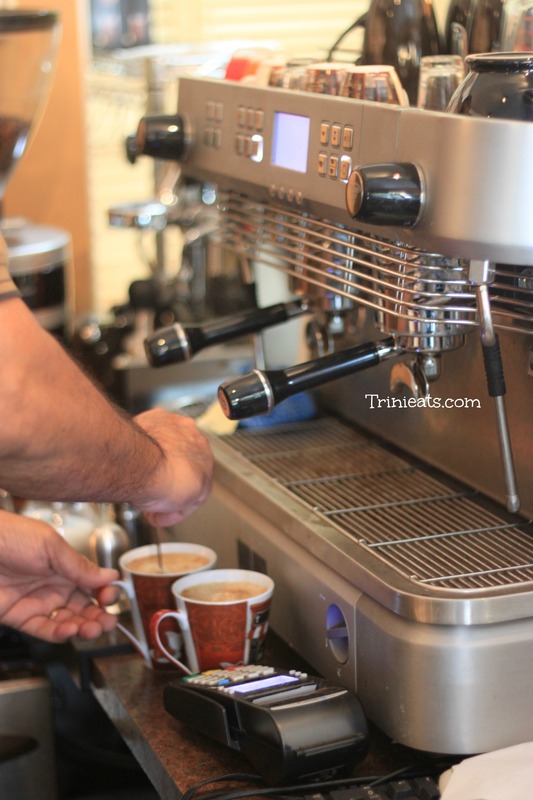 Having travelled abroad with family and friends, he was always amazed at the novelty of coffee and it being readily available, at any time of the day or night at coffee houses dedicated to quality. Realising that he could create a niche market for persons like himself here in Trinidad, he decided to go to Toronto, Canada where he did a barista and coffee training learning the fundamentals of coffee and opening his own business later on. 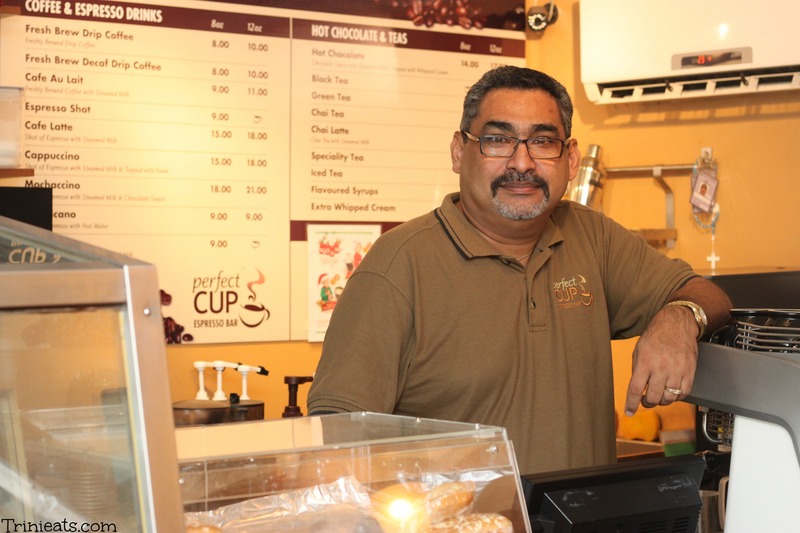 The coffee served at Perfect Cup is indeed a unique blend created by Kendall himself and is his signature house blend. His coffee beans are roasted in Canada, New Market where he initially met the person who did the roasting at the training he attended. 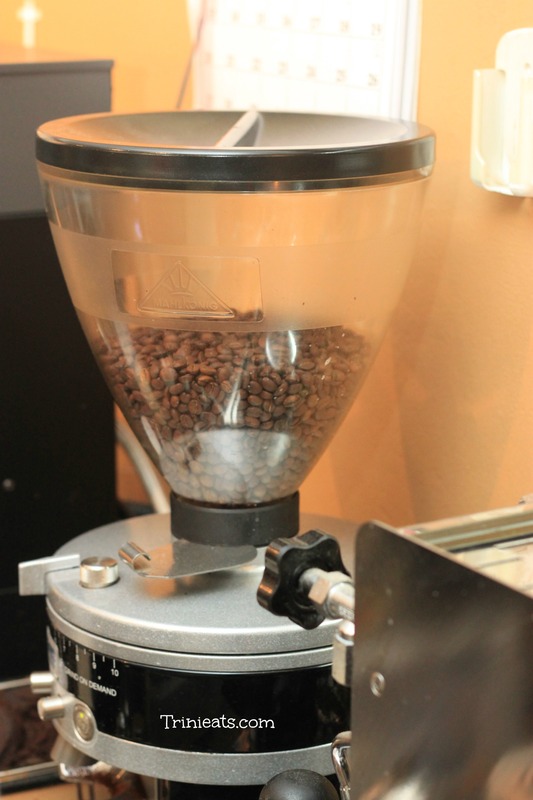 He decided to partner with him as the roasting technique proved ideal to be used for his business. While there are cafes located all over Trinidad, Kendall notes that his espresso bar isn’t one of these. 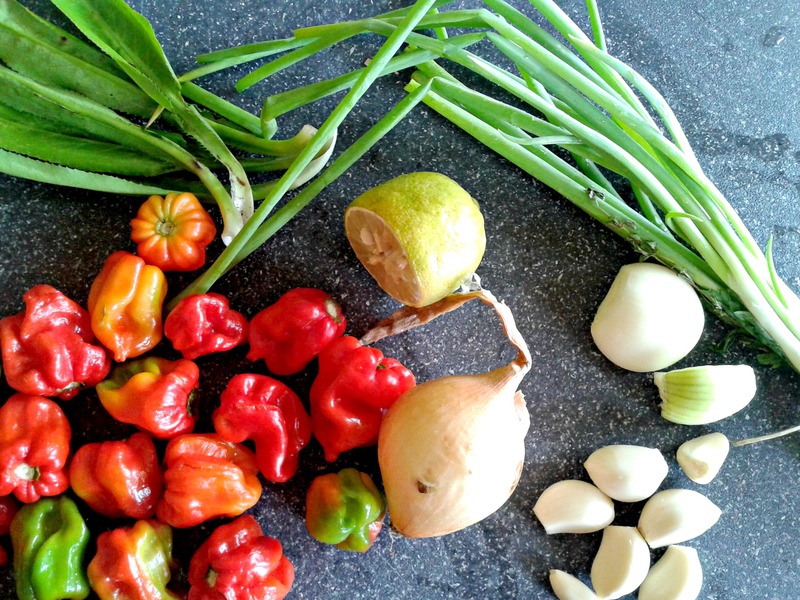 “I wanted to stay away from the word cafe, because in Trinidad, cafe tends to take the connotation of a place where one can come in and buy food. And while light refreshments are served here, coffee is the main objective.” Kendall explained. Kendall acknowledges, the beans which are produced regionally, is limited in supply from certain countries as coffee wasn’t a major export. But his main concern was the roasting method used for his beans. He admitted that locally, he could not source a really good roaster, and so this is why his choice has been internationally as well. He however added that should he find a roaster he could work with locally, that it would be a match made in coffee heaven! The enthusiastic Kendall also noted that he plans on working on having local cocoa for his chocolate drinks as without a doubt, Trinidad has the best in the world. And as with any business venture, there has been challenges faced in being able to start his business, having to deal with bureaucracy of importing, to funding out-of-pocket for his own business, not taking any sort of loans to do this. All the while staying focused on having his passion turned into reality. Advertising, he admits hasn’t been as strong in his first year of business, though he does have a Facebook page, but he plans on working on getting his brand known and so plans have been made to handle that area this year. As he tends to his customers, handing out steaming cups of espressos and fussing about with customers’ orders , it can clearly be seen that Kendall is genuinely happy not just serving coffee but also a cup of love. “Just being able to do my own thing and knowing that my customers are looking forward to their coffee, gets me up on mornings.” He ends with a satisfied smile. Check out the Perfect Cup on Facebook. Lisa-Marie Esther T on Farewell 2015!